Recorded many months ago in my previous life, this new course shows how to deploy ASP.NET Core into Azure using a few different techniques. 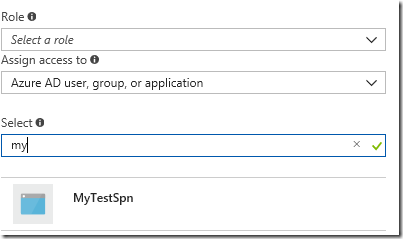 We'll start by using Git, then progress to using a build and release pipeline in Visual Studio Team Services. 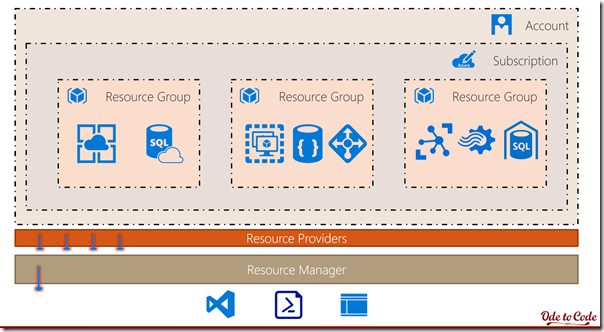 We'll also demonstrate how to use Docker and containers for deployment, and how to use Azure Resource Manager Templates to automate the provisioning and updates of all Azure resources. 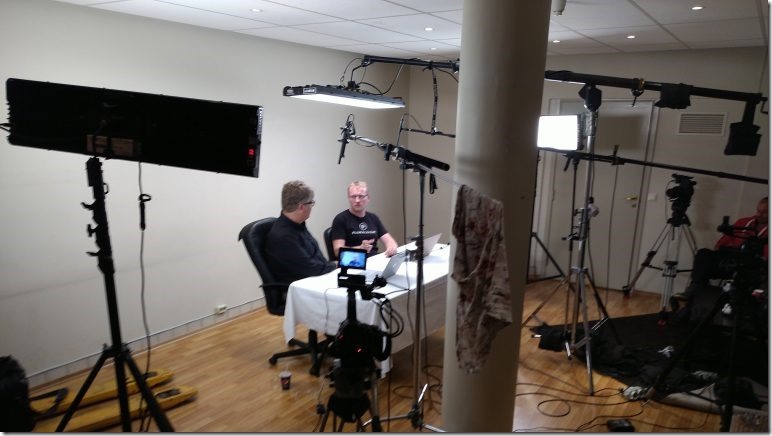 Lars has a blog post with a behind the scenes look, and you'll find the new course on Pluralsight.com. and enter the code DRAMCY103 to authenticate. Now I can launch the mssql-cli tool. Auto-complete for columns works well when you have a FROM clause in place (maybe LINQ had it right after all). If I'm in transient mode, I'll clean up and remove the firewall rule. The mssql-cli has a roadmap, and I'm looking forward to future improvements. The topics this week continue to be stream related. 1) You’ll fail fast, compared to deferred execution. 2) You’ll never worry about controller code using IQueryable operators that can destroy a query plan. However, every application may require a different set of rules. For APIs that move heavy amounts of data, chewing up memory to materialize results can lead to high memory usage, paging, and sluggish performance. Let’s look at an example using the following, simple model. Imagine we have 1 million widgets to move across the Internet. We’ll use the following controller action to respond to a request for all the widgets. Notice the return type of List<Widget>, meaning the GetAll method has already placed every widget into memory. ASP.NET Core handles the request well. For the client, the 35 megabytes of JSON streams out of the server with a chunked encoding, which is ideal. The downside is looking at the memory consumed on the server. After just three requests, the dotnet server process is using over 650MB of memory without serving any other requests. Move 4 million widgets at a time and the process is over 1.3GB. Assuming your data source can stream results (like the firehose cursor of SQL Server), you can keep more memory available on the server by moving data with IEnumerable or IQueryable all the way to the client. With multiple inbound requests, moving even 4 million Widgets requires less than 250MB of heap space over time. Streaming yields a considerable savings in a world where memory is still relatively precious. Don’t let development rules overrule your context or take away your precious resources, and always use benchmarks and tests to determine how your specific application will behave.